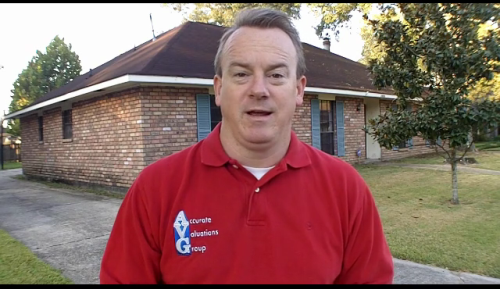 Baton Rouge Home Appraiser: Think Housing Out Of Woods onto Full Recovery? Think Again! 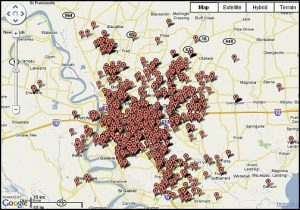 Think Baton Rouge Housing Is Totally Out Of The Woods onto Recovery? Think Again! Check this image out of MLS Area 43 Shenandoah / Hickory Ridge / Woodlawn Estates. While the number of home sales are increasing, prices are not necessarily and that all depends on price range. Some areas are doing better than others and over $500K+ is a totally different market than under $500K. In the $175,000 to $225,000 market last night, I was using comps with DOM’s or Days On Market of 692, 619, 830, 120, 91 and 31 and then Pending listings of 493 and 127 days on market. I didn’t know that part of the market was took that long to sell. And, there were very few recent sold comps to use from within Shenandoah Estates itself where the subject is located. And, 3 of these homes had new slab granite and were well prepared for the market and still took over a year to sell. Some from late 1970’s still had that hideous dated white or wood grain formica pattern in Kitchens. While the market overall is improving, there’s a hangover of the 2010-2011 softness still around into and within the 2012 market. THIS IS WHY I CAUTION LOCALS ON NOT “OVERPAYING” FOR LOCAL HOUSING, ESPECIALLY NEW CONSTRUCTION! 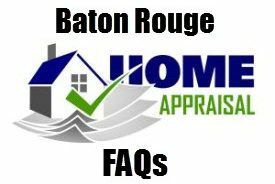 Obtaining A Greater Baton Rouge Pre-Listing Appraisal is a smart move in this Post Hurricane Katrina housing market. NOTE: Based on information from the Greater Baton Rouge Association of REALTORS®\MLS for the period of January 1, 2011 to April 3, 2012. This information was extracted on 04/01/2012.